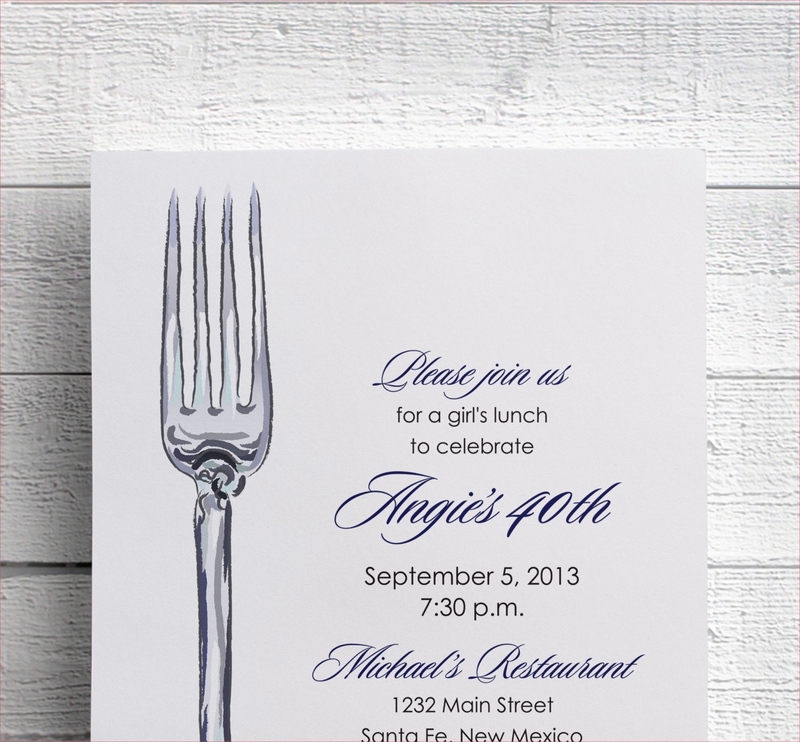 Parties are a frequent occurrence in our day-to-day lives as there’s always a cause for celebration. 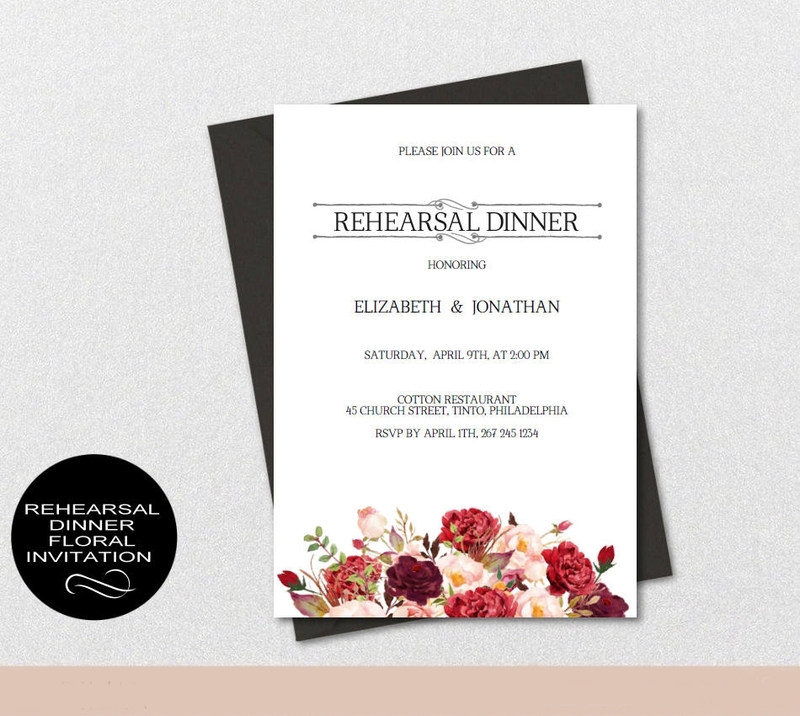 However, one must learn to create party invitations in order to relegate to the invitees as to what kind of party it’s going to be. 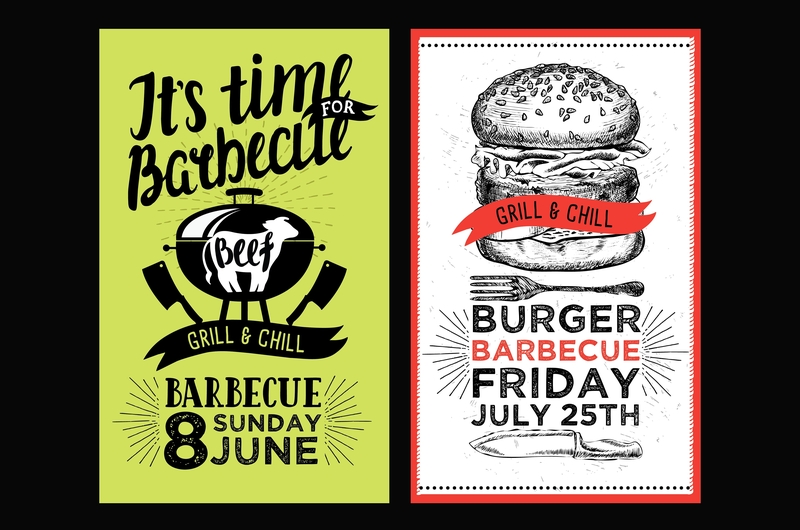 So if you were to create bbq party invitations, it’s clear that the celebration is going to be full of barbequed meat. 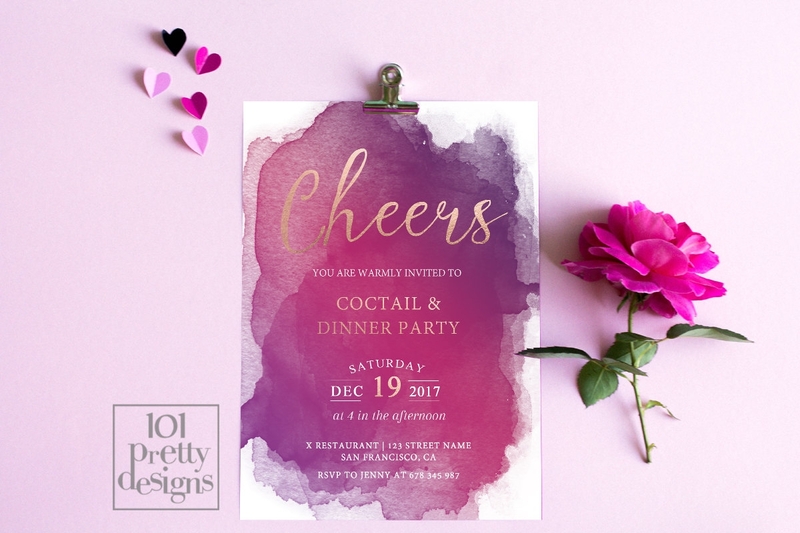 If one makes cocktail party invitations? 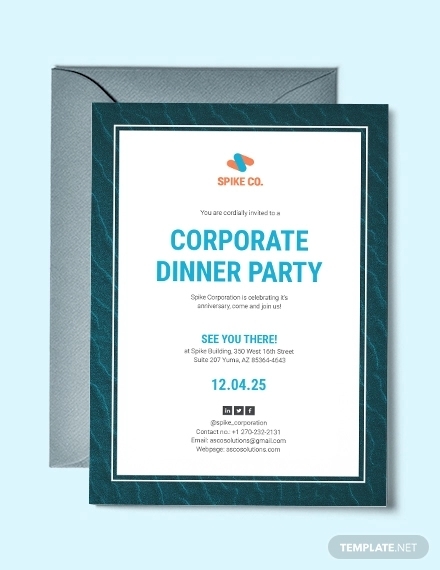 Then the party is most likely going to be a formal event meant for socializing. 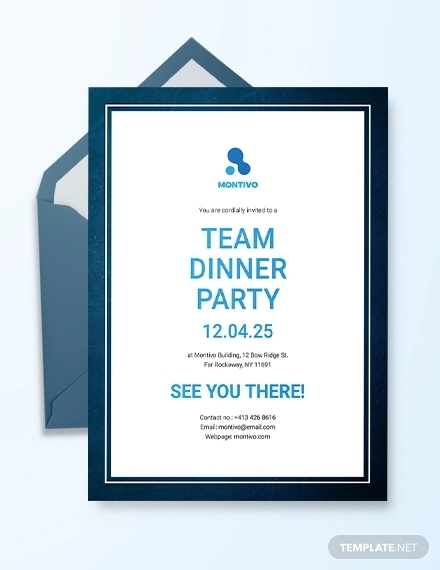 So let’s say that you want to hold a party that takes place precisely during dinner time. 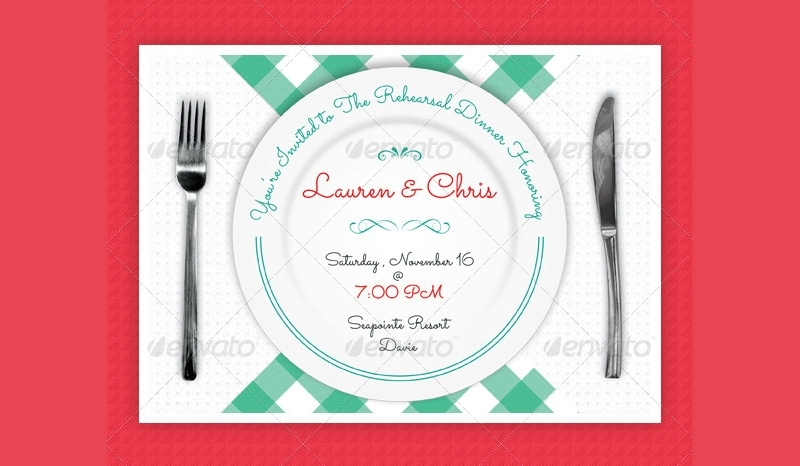 This would mean that you’ll need to create dinner party invitations and this article will teach you how to make them. 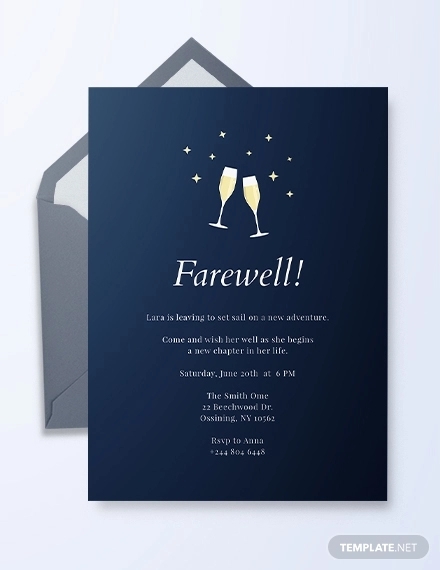 You won’t be able to send the invitations if you don’t even have a clue as to the kind of party that you’re going to hold. 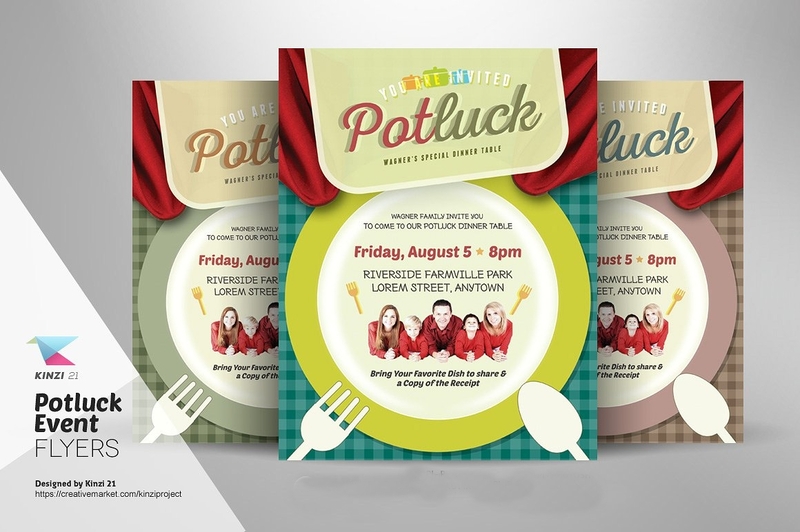 It should be very obvious that a dinner party is an event that takes place during dinner time. 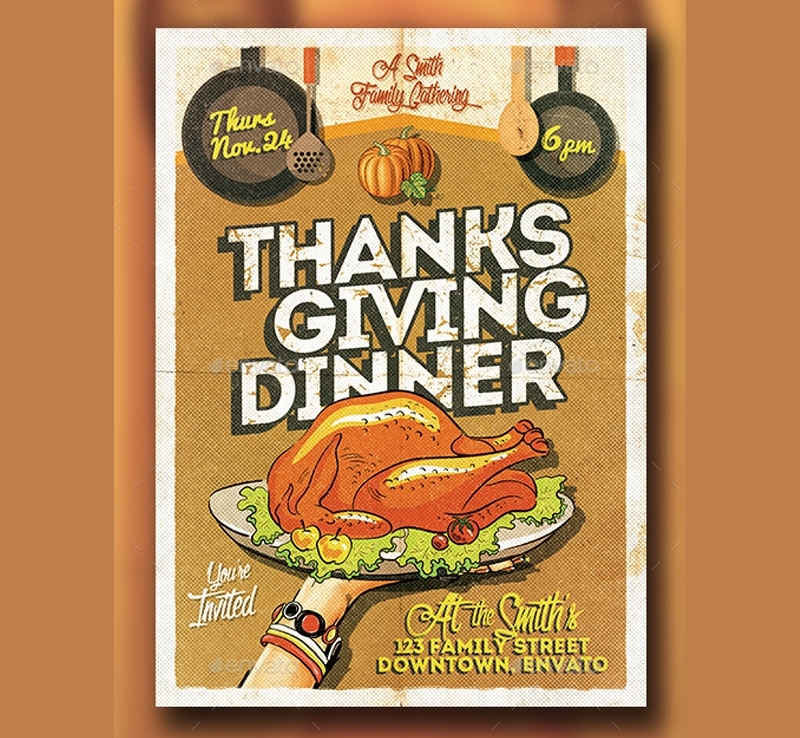 While the actual time of the dinner is all up to you, the time of day in which this takes place would usually be at 6 p.m or beyond. 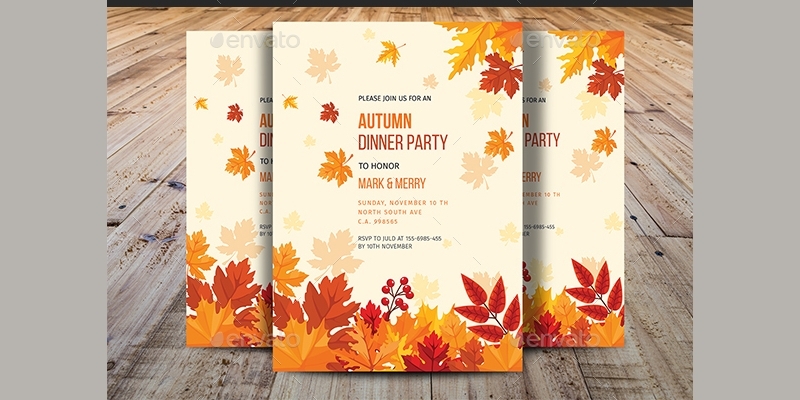 Dinner parties can also be formal or informal; formal parties would require invitees to dress their best such as in suits or dresses, while informal parties are lighter in terms of atmosphere and one which allows invitees to dress in the appropriate manner. 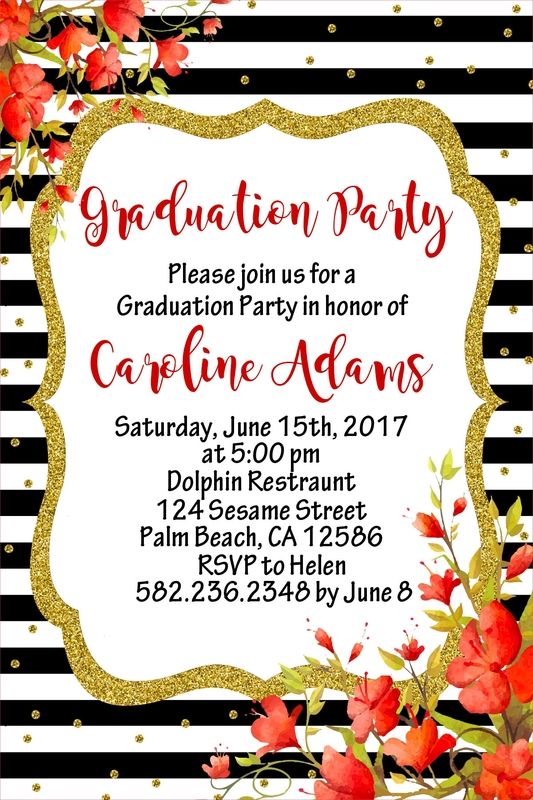 Whether you’re making Graduation Party Invitations, dinner party invitations, or whatever party invitations you decide to go with, you’ll need to know that there are basic components that are required of them in order to convey information properly to your invitees. 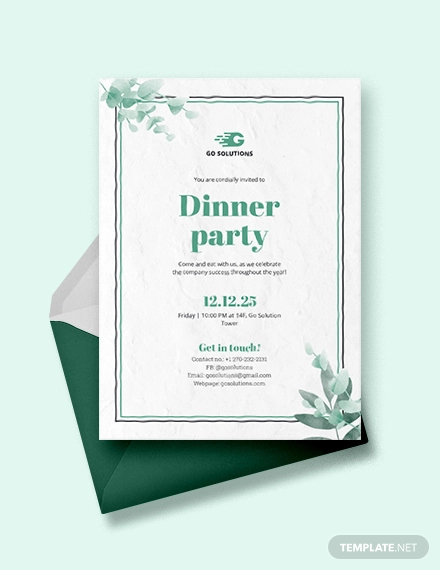 When you invite someone over for a party, then you’d want that person to have an idea as to what kind of party it’s going to be so that they’ll know what food and activities to expect. 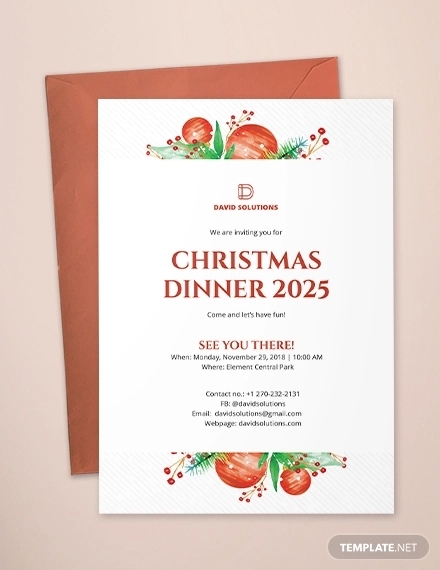 So let’s say that you were to throw a holiday dinner party for your friends and family. 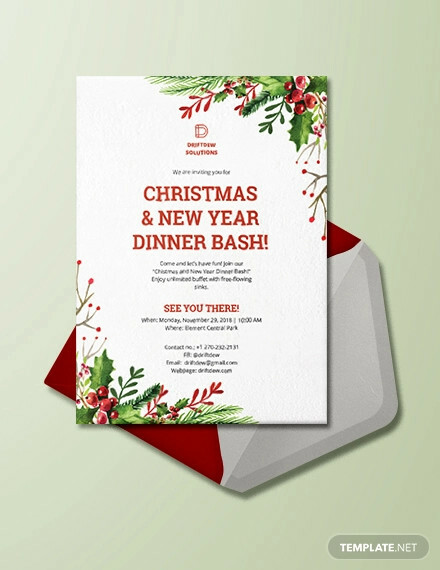 This would mean that you’ll need to create Holiday party invitations wherein you provide your invitees with a statement, effectively telling them the theme and purpose of the party. Remember that this statement should just be short and clear enough for your invitees to get what they need to know immediately. Do that, and you won’t have to hear questions such as “So what kind of party is it going to be?”. 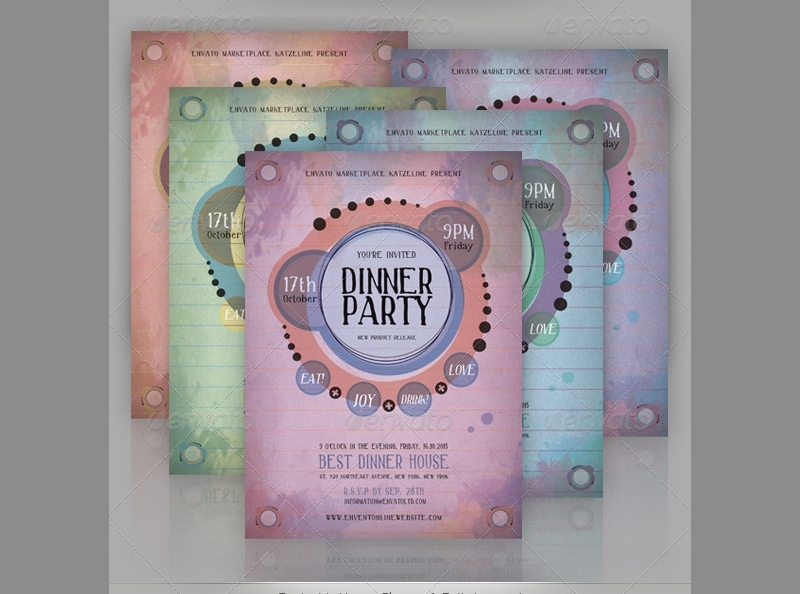 Whether you’re making Micky Mouse Party Invitations for your Mickey Mouse themed party, DJ Party Invitations for your DJ festival, or dinner party invitations for your formal dinner party, you must remember to include details regarding where the location of your party is going to be. 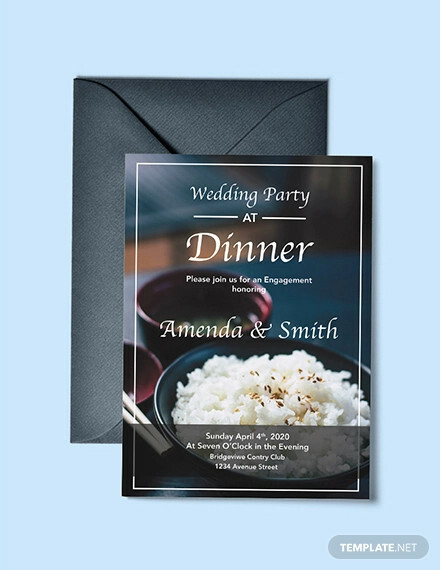 This is very important as you want your invitees to know where they should show up, as well as ensuring that they don’t end up getting lost or in an entirely different altogether. 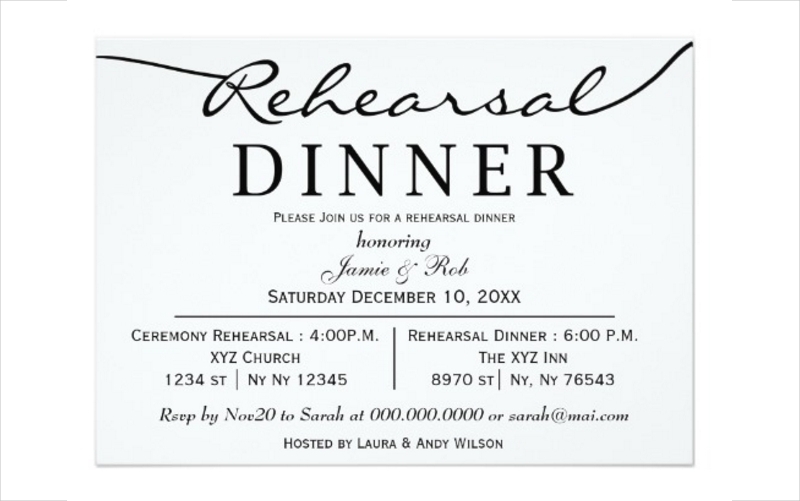 So when writing down the address of the venue, be sure that you hand out complete and exact details so that you can avoid any problems that are related to the dinner party’s location. This means that you’ll need to write down information such as the street address, name of the establishment, etc. 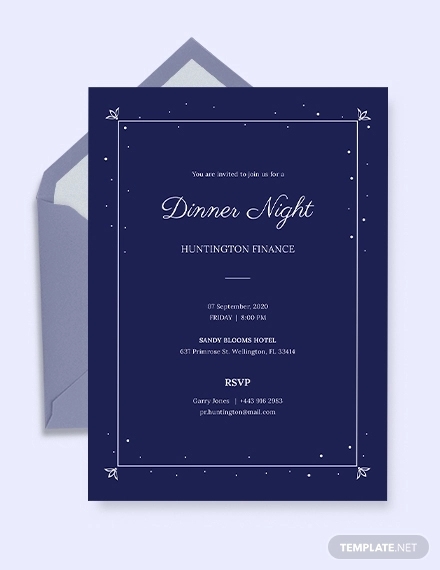 If you’re going to hold a party, then you’ll need to write down the exact time and date that it’s going to start so that the people you’ve invited actually show up when the party actually starts. 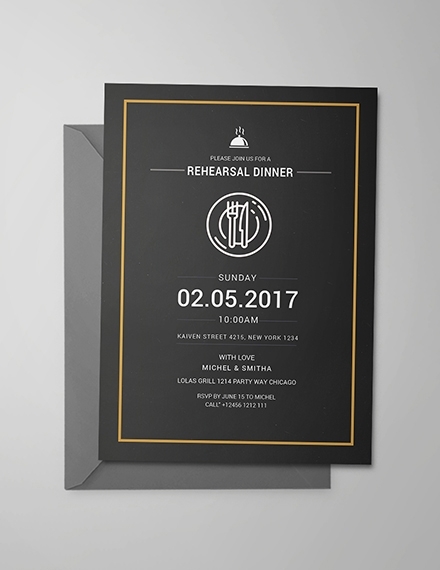 Because what if you send out Beach Party Invitations, yet you’ve set the time to around 4 hours after the whole thing begins? 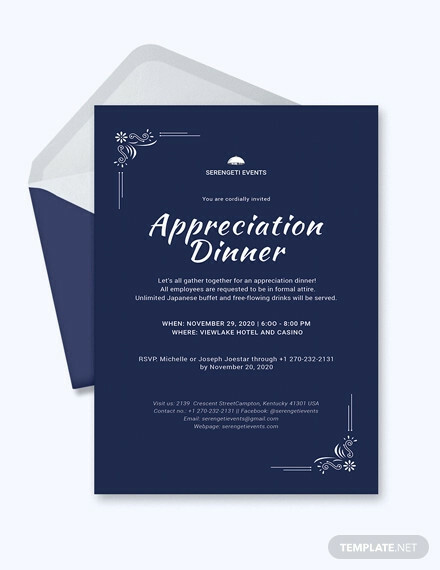 You’ll just leave a lot of people confused as well as possibly frustrated by the fact that you couldn’t bother to check with the time and date of the party in the invitations. 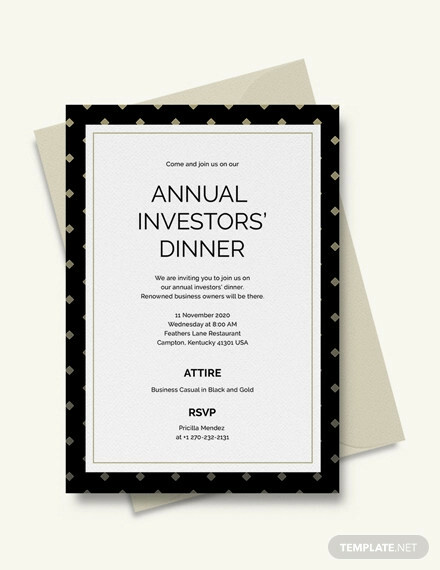 So when writing down the date, be sure that you include the month, date, and year of the invitation. When writing down the time, write down the hour and minute that you want them to arrive so that they’ll be there at the exact time. 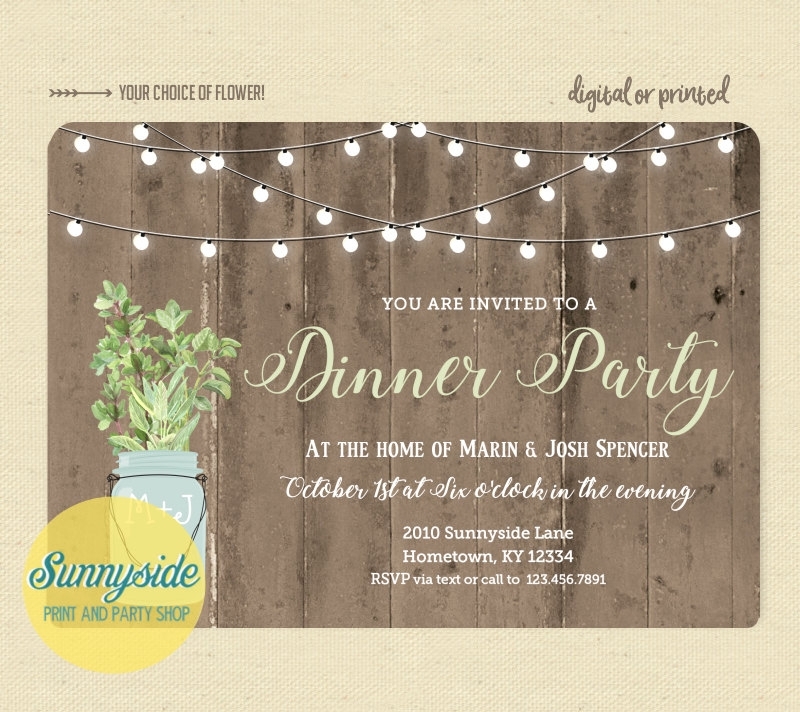 If you’re going to choose a spot to hold your dinner party, then you’ll definitely need to make sure that it matches with whatever kind of dinner party you’re going to hold. 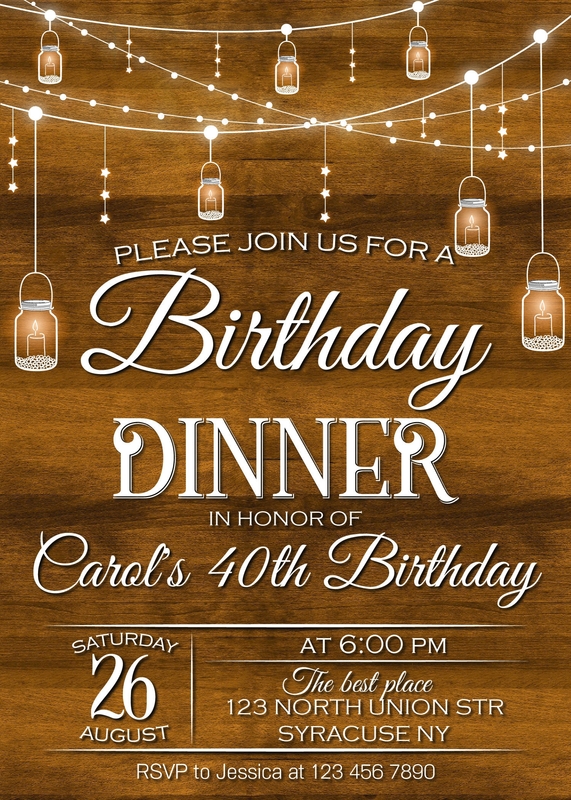 You’ll want to do this as the more the location is in-tune with the party, then better the atmosphere for you and your invitees. 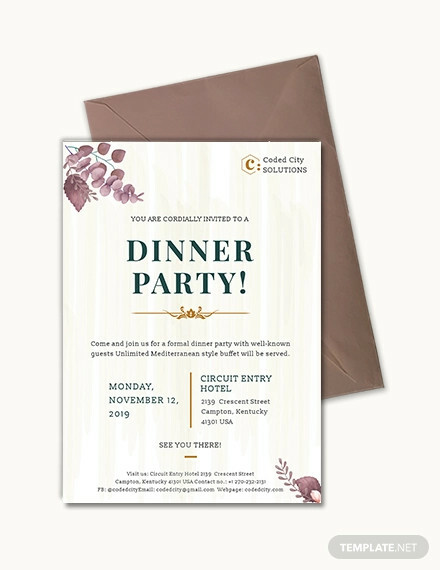 So let’s say that you plan on holding a dinner party that’s meant for guys only and nobody else. 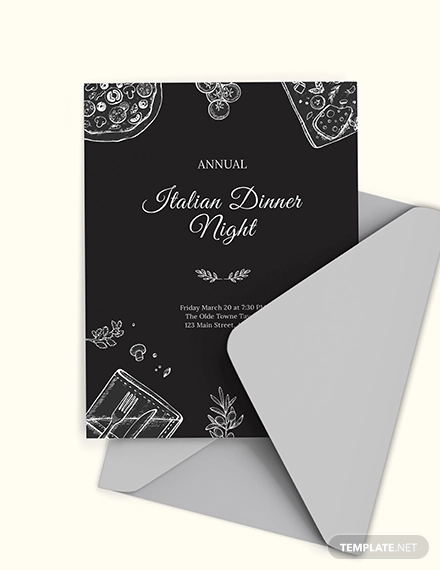 So when you’re writing down the address within the Boys Party Invitations, try to go with a place that boys would usually enjoy such as a pizzeria or maybe even a bar if the celebrant and the invitees are of legal age. 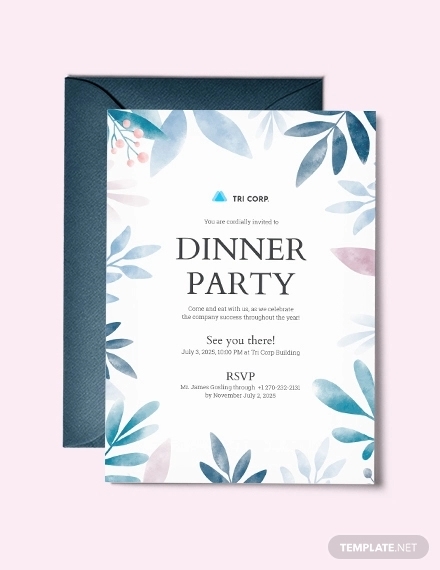 This is something that you’re definitely going to need to guarantee as you want the people you’ve invited to actually take part in the dinner party. 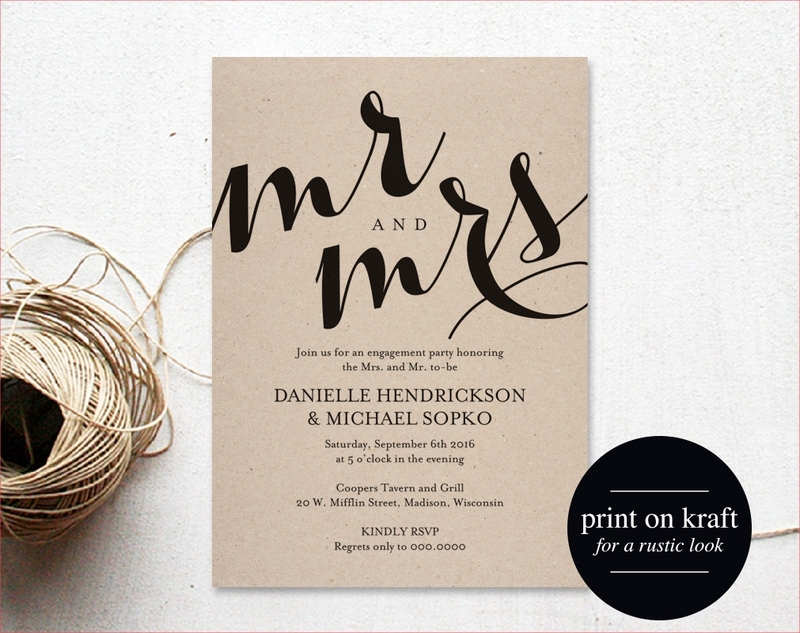 One of the best ways that you can ensure that is by setting a time and date that’s convenient for both you and them. Because let’s think about this logically, if your child were to receive a Kids Party Invitations to his/her close friend’s birthday party, yet the date is on a weekday right before a major exam, then most likely your child will be very hesitant to attend the party. 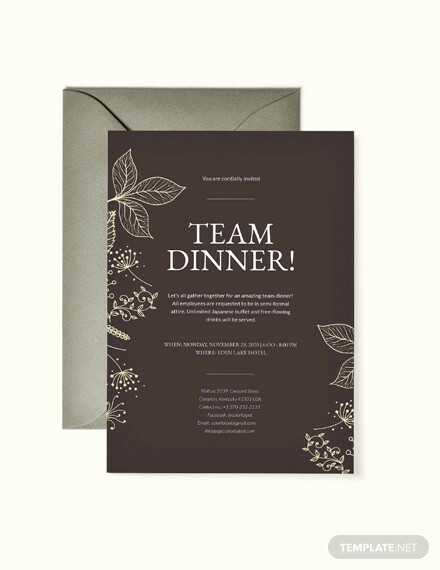 So if you plan on throwing a dinner party, the best date that you can go for would usually be during the weekend or at least a day before, and the time should be early in the evening so that you can make the most out of the time available. 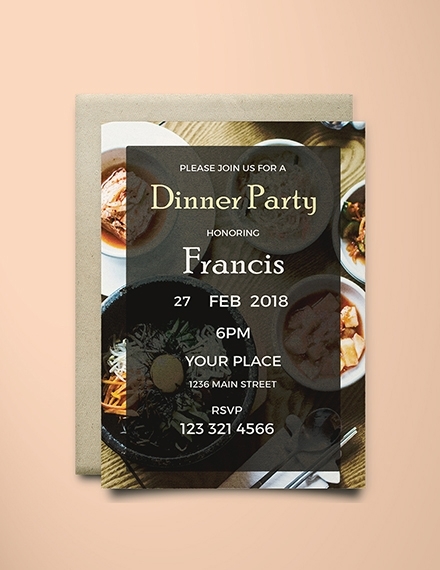 Before you decide to make copies and send out the dinner party invitations, you’ll need to do what you can when it comes to ensuring that there isn’t a single mistake in the invitations. 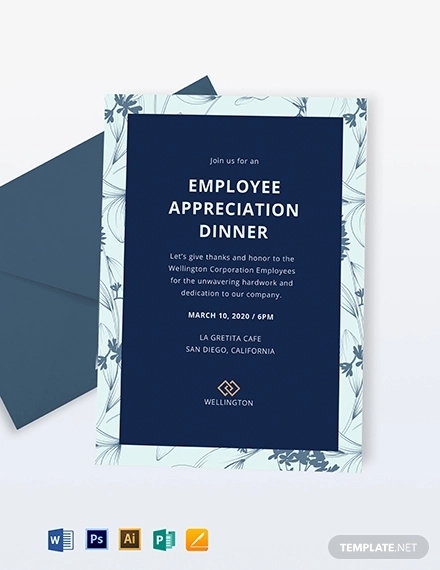 So what you’re going to have to do is that you’ll need to go through the invitations at least twice as you’ll want to guarantee that you’ve checked everything for mistakes. 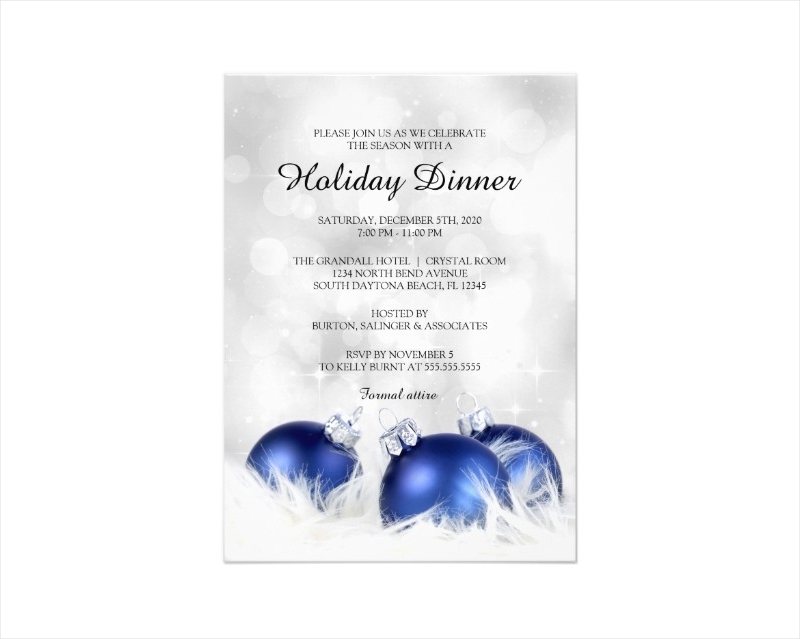 If you would like to learn how to create other types of invitations (formal Holiday Party Invitations, anniversary invitations, wedding party invitations, thank you invitations, etc. ), then all you have to do is go through our site, find the articles that contain the information you need, and utilize what you’ve been able to gather to help you out.